International Aid for Developing Countries, Incorporated in USA is a 501 (c) (3) Global Charitable, Educational, Disaster Relief, Prevention of Cruelty to Children & Animal Non Profit Organization. We are rebranding. 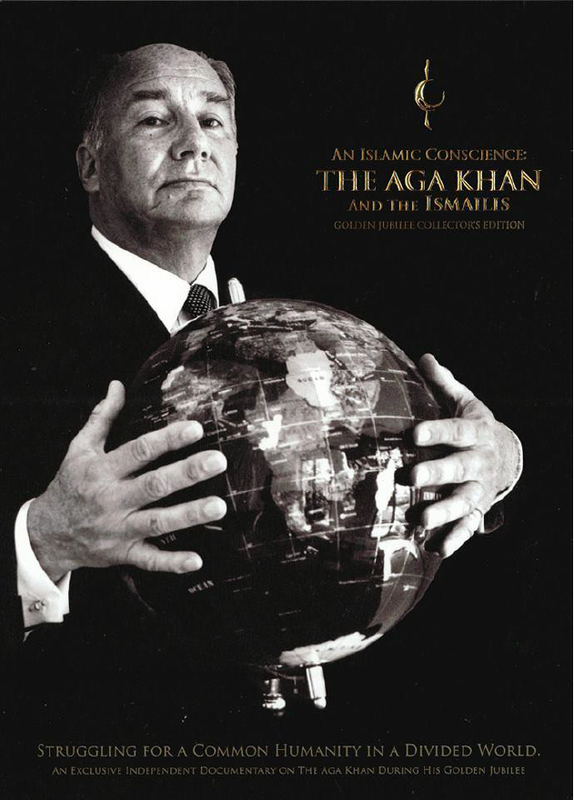 Our new name has changed to Ismailis In Action for Developing Countries. IADC Inc. saves lives with your help and your donations to this worthy cause. IADC Inc is exempt from federal income tax under 26 U.S.C. Section 501(c)(3), and is a non-profit organization eligible to receive tax-deductible donations. Each donation to IADC Inc is tax-deductible to the extent allowed under applicable law. "We are not allowed to live in hate. Absolutely we must respect the sanctity of life. It is the Holy Qur'an itself which says, 'And who so saves a life, it is as if he had saved the entirety of mankind. These are the ethical premises on which we need to build to bring peace to Afghanistan, to eliminate hate and division, and thereafter rebuild the country for the benefit of all Afghans.'" 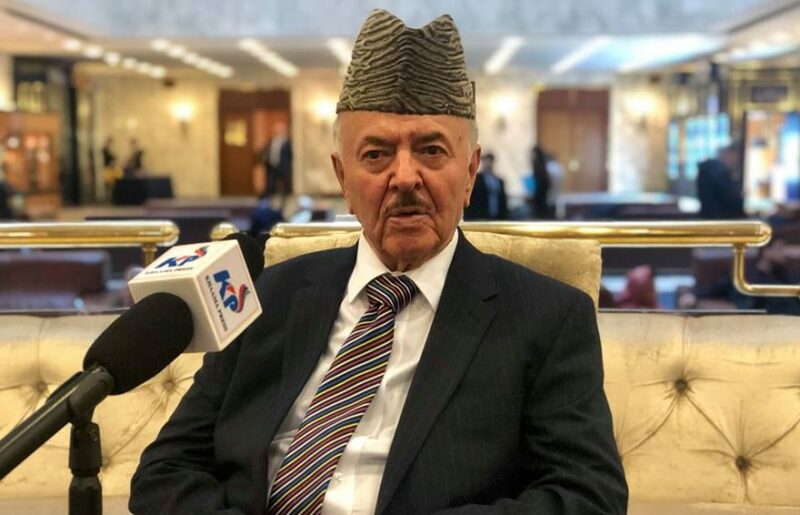 Syed Mansoor Naderi, one of the prominent political and a "Ismaili" religious leaders of Afghanistan has said that he and some other prominent national figures have participated in Moscow Intra-Afghan Summit to discuss ways to prevent further bloodshed, end conflict, and a peace agreement. 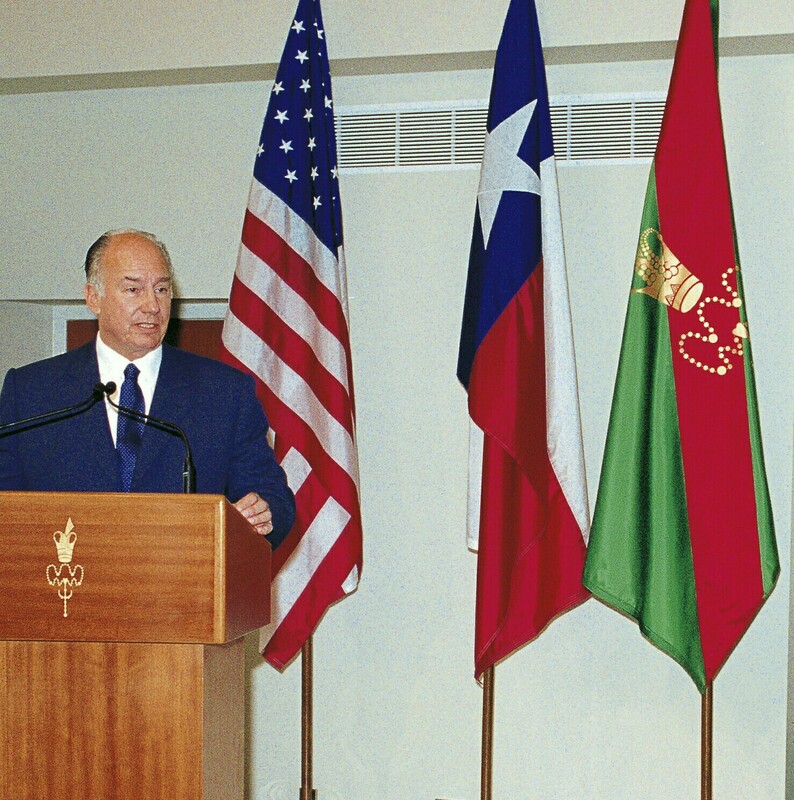 READ MORE about Ismaili history. "There are many, many interpretations of Islam within the wider Islamic community, but I think one on which there is greatest consensus, is the fact that we are trustees of God's creation, and we are instructed to seek to leave the world a better place than it was when we came into it."